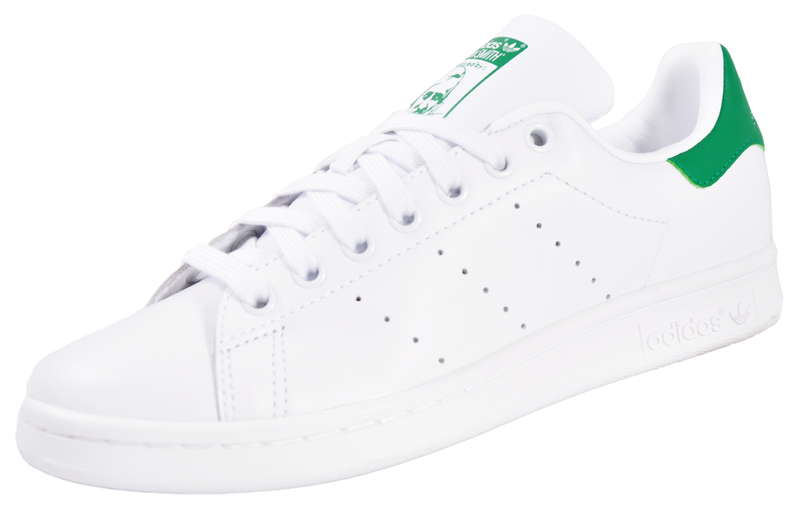 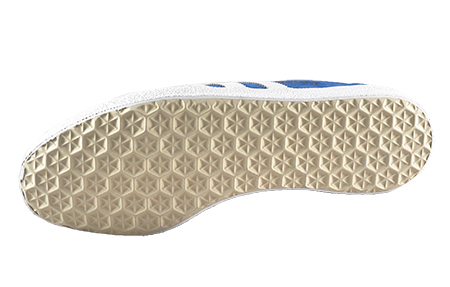 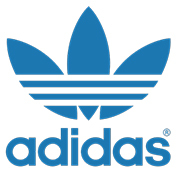 First introduced in 1968 as an all-around training shoe, the Adidas Gazelle OG trainer features a more streamlined profile along with innovative cushioning, which helped make it a hit with top athletes of the time. 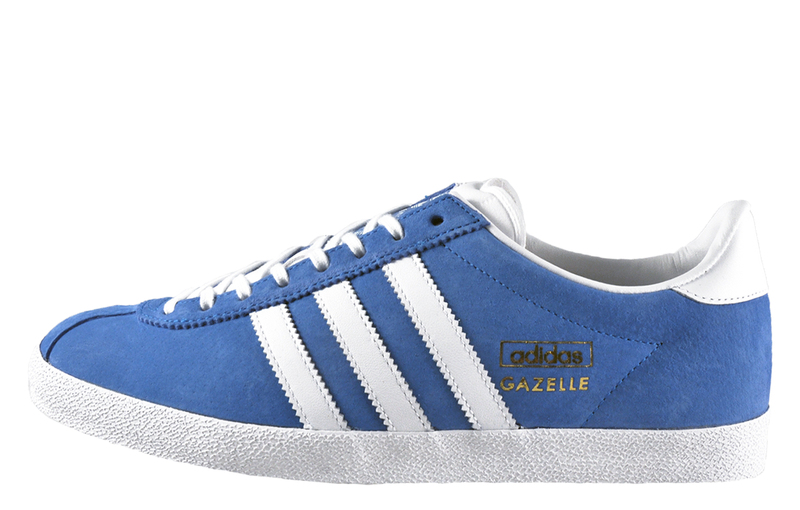 Although originally a top of the range training shoe from Adidas, the Gazelle OG quickly gathered a cult following amongst fashion followers, and has since become a legendary piece of footwear and a collector’s classic! 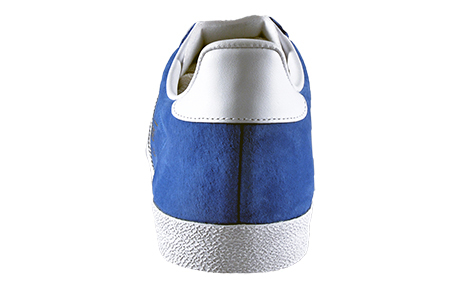 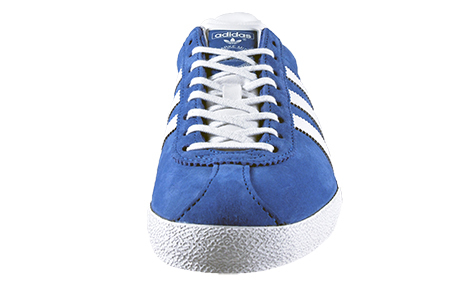 For this reissue, these Adidas Originals Gazelle OG trainers step out with a stylish Air Force Blue suede leather upper, and with crisp white Adidas stripes and smart gold lettering to the side upper, there’s no mistaking the renowned and celebrated brand behind this model. 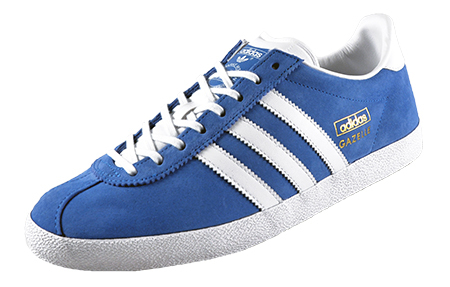 These Adidas Gazelle OG trainers simply get better with age, making this Adidas Original a timeless addition for any wardrobe.